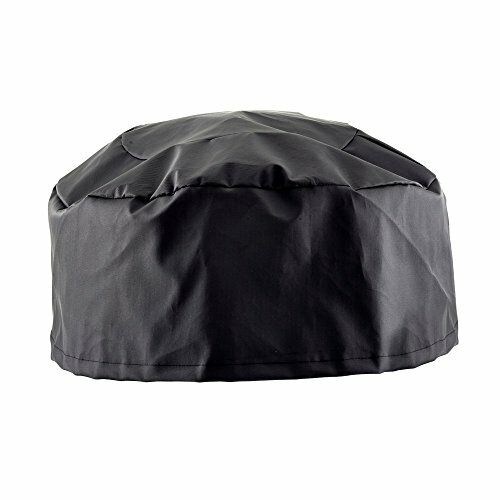 The Beefeater Bug Bench Top Cover (BBQ Only) is a high quality and professional barbecue cover which is perfect in delivering high protection properties when used with a compatible Beefeater Bug barbecue. If you have any questions about this product by BeefEater, contact us by completing and submitting the form below. If you are looking for a specif part number, please include it with your message.